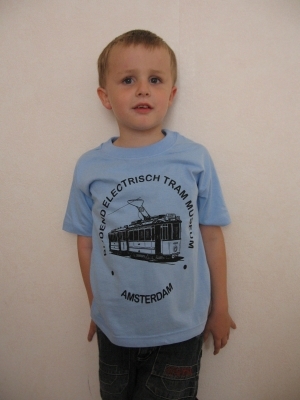 The Museumtram-organisation released T-shirts and sweaters with a print of a well-known Amsterdam two-axle tramset, which was in service in Amsterdam until 1968. The picture is a detailed drawing. 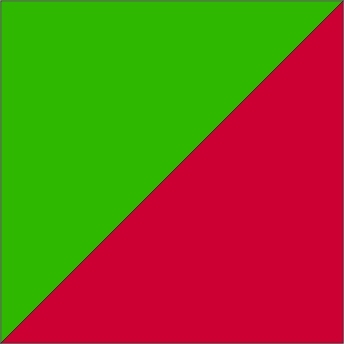 The T-shirts and sweaters are available in several sizes, as long as in stock. The T-shirts for kids are available in size 128 only. Sweaters for adults are still available in the sizes M and L.
Notice: stock is limited, as well as the sizes (stock being sold out), so be quick!